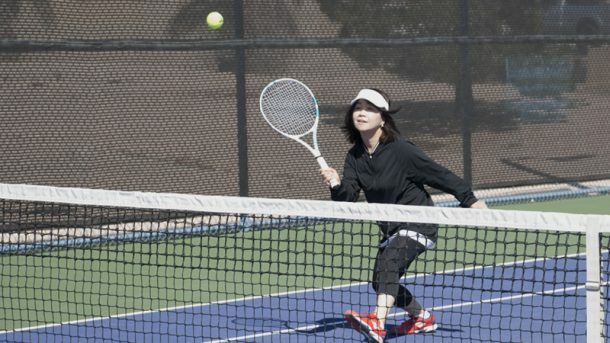 The Darling Tennis Center (DTC) at 7901 W. Washington is Nevada’s largest public outdoor tennis facility with 23 courts on 11 acres located in the Northwest Summerlin area at Durango and Washington. Amenities include locker rooms with showers, a pro shop and new LED lighted courts for unparalleled night play. The Darling Center offers a variety of tennis related social events and programs including group and private instruction for Seniors, Adults and Juniors of all levels from beginners through advanced players. 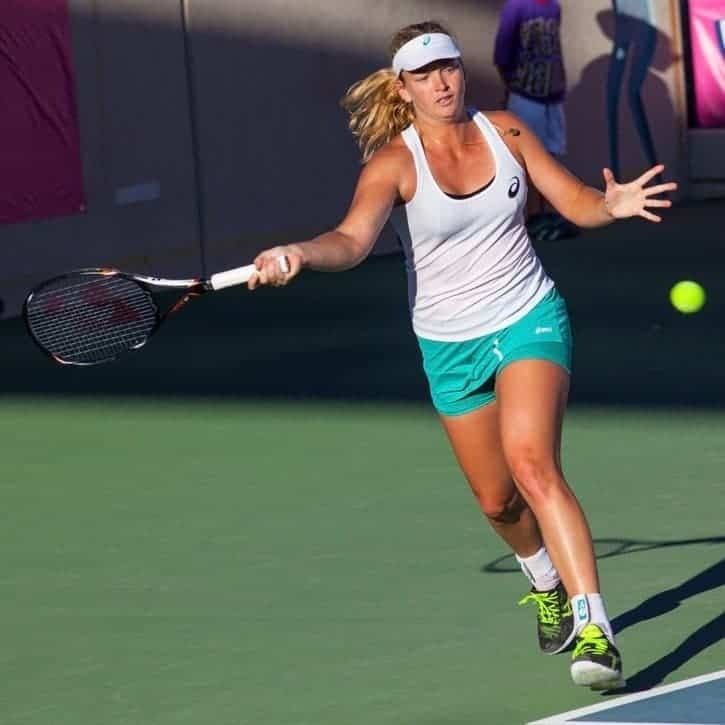 As part of the 110 acre Kellogg-Zaher Sports Complex the Amanda & Stacy Darling Memorial Tennis Center was opened by the City of Las Vegas for public play in September 2005. Through an endowment with the Amanda and Stacy Darling Memorial Foundation the city received $1 million dollars for maintenance and operations. The 3,000 seat stadium center court is named in memory of the late Ronald Craig Darling. 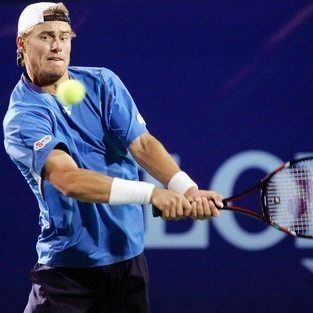 Since opening in 2005 the Darling Tennis Center has hosted a number of prestigious events including the ATP Men’s Tour event “The Tennis Channel Open” which took center stage at Darling in 2006, 2007 and 2008. 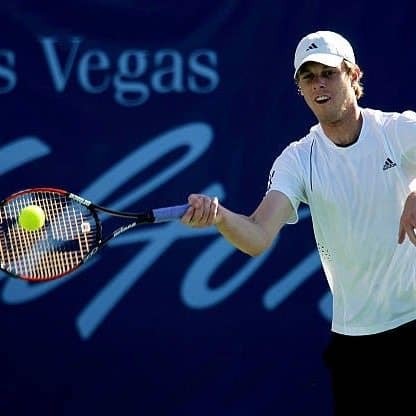 Each year the event attracted elite players such as James Blake, Lleyton Hewitt and Sam Querrey who won the event respectively. 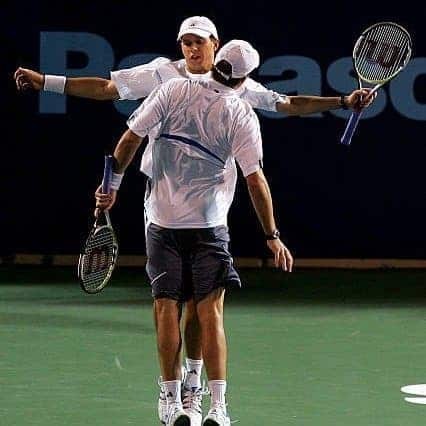 The Bryan Brothers won the doubles event two years in a row and made the finals in 2008. In 2013 the Darling Tennis Center hosted “The Party Rock Open” – a USTA Women’s pro circuit event. In the final match Melanie Oudin outlasted compatriot Coco Vandeweghe 6-3, 6-3.